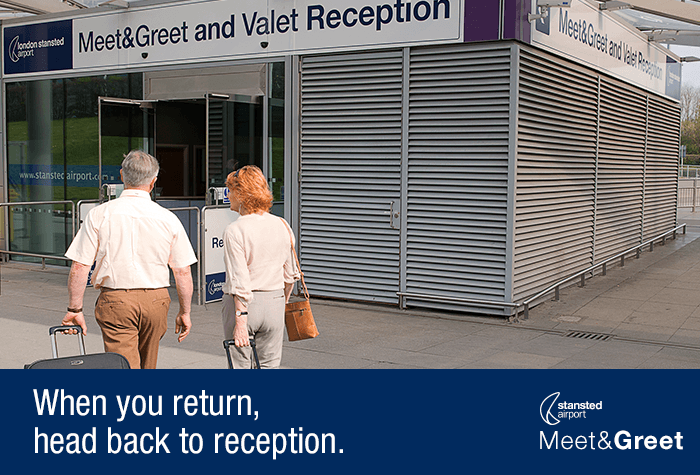 Your holiday begins the moment you arrive at the airport with Stansted's official Meet and Greet Parking. Drive to the Red Short Stay car park and park your car at the Meet and Greet set-down lane! All you need to worry about is remembering to gather all of your belongings before you walk to the terminal in minutes. The return home is simple, too. 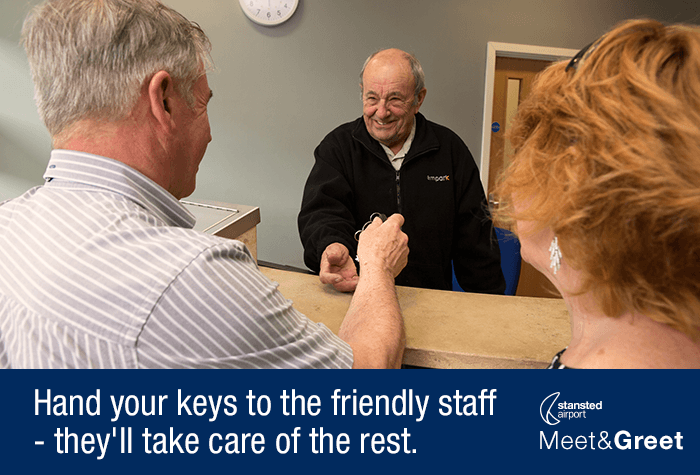 Just pop into the Meet and Greet reception, pick up your keys and you're ready to hit the road without any fuss. Stansted airport parking doesn't get much easier than that! The stated discount we get in very regular emails is 15% - when we booked a stay at Stanstead for a holiday the discount was just 10% - this is not clear anywhere - it was queried but response was not helpful. Organisation is very good, no complaints there, its just a bit of misleading advertising. I have booked the meet and greet service at the Stansted airport . everything went really well. Great service!! 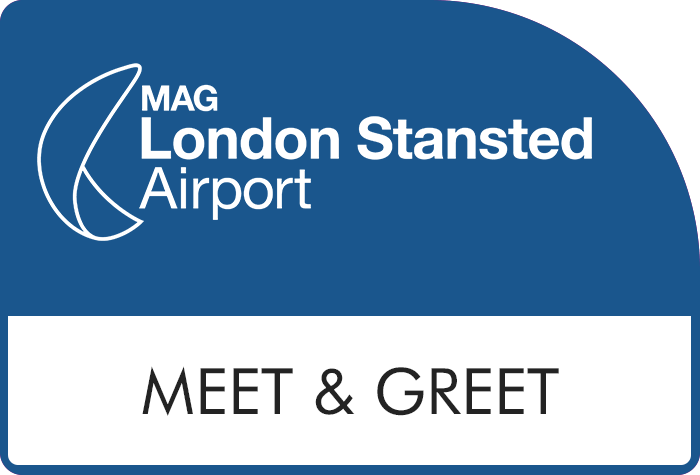 Our customers rated Stansted Official Meet And Greet on average 8/10 (5552 reviews). Read Stansted Official Meet And Greet reviews. Simplicity, speed and someone else to take care of the parking. 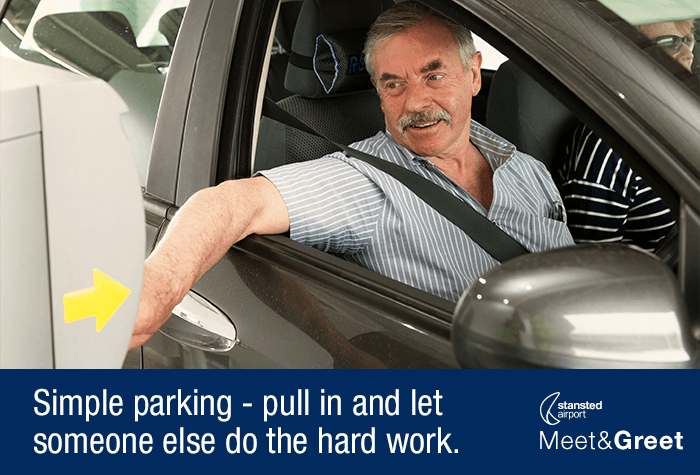 Just pull into a Meet and Greet bay at the Short Stay car park, then let one of the airport's official drivers do the parking while you head to check-in. 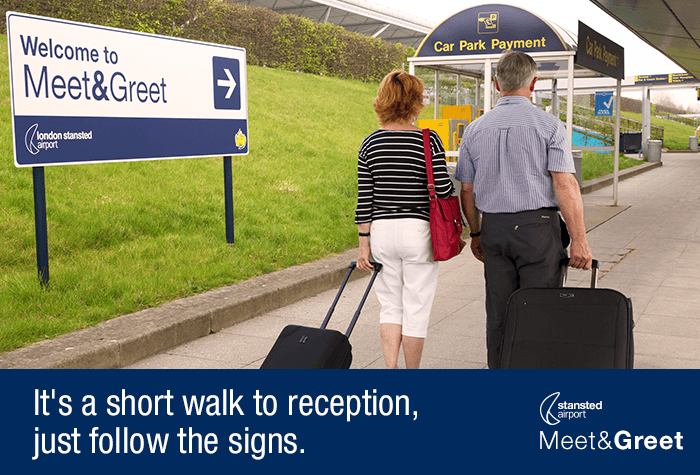 Meet and Greet is designed to provide simple, hassle-free parking. Let a driver do the hard work for you while you focus on the start of your holiday. There's no searching for a parking space. All you need to do is park in a specific set-down lane at the Short Stay car park. 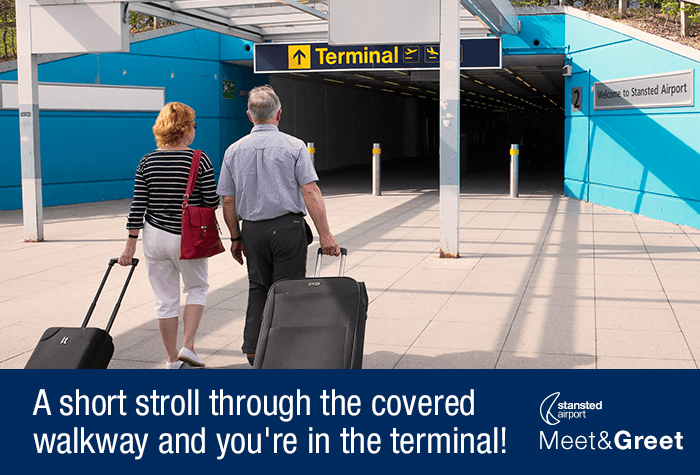 It's our closest car park to the terminal - just a two-minute stroll from check-in. Convenient and time-saving. Hand over your keys, then head straight to check-in while a driver takes care of the parking for you. It's that simple. You're leaving your car in good hands. Meet and Greet drivers are not only friendly but are fully insured and trained, and will treat your car as if it were their own. A two-minute stroll to the terminal. 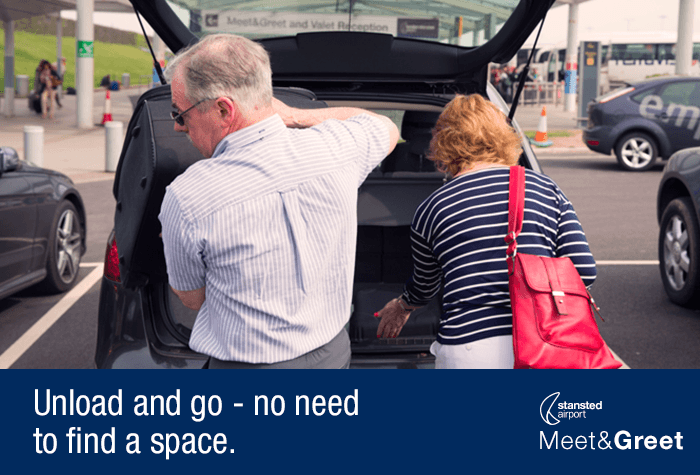 There's no need to take a transfer because you'll already be at the airport, so it's ideal for those who are disabled, or travelling with children or lots of luggage. While you're away, your car will be stored at an Official Stansted airport car park. It has CCTV, fencing and floodlights, as well as the Park Mark awarded by the police for safer parking. Accessibility - For customers that have mobility problems or use a wheelchair you can park in the bays just outside reception. When you arrive at the barrier just let the car park know and they will direct you where to park. Please call the car park on 01279 680095 if you are going to arrive more than 30 minutes late. The car park cannot accept trailers. There is no height restriction. You won't need to take a transfer. It's just a two-minute walk to check-in.